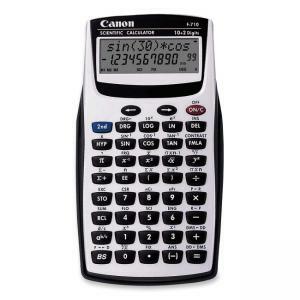 Handheld scientific calculator offers a two-line 10+2-digit display, 38 built-in formulas, 139 scientific and math functions and 38 built-in formulas. 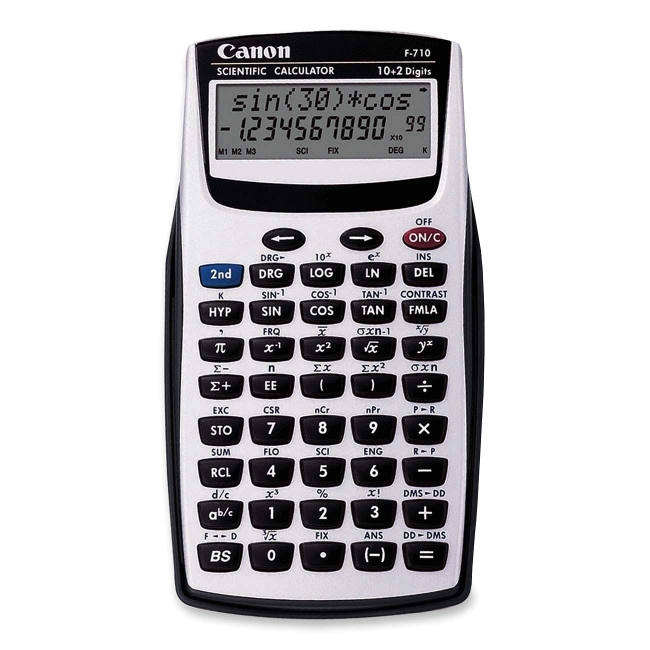 Ideal for algebra I and II, chemistry, geometry, physics, statistics and trigonometry. Functions include chain multiplication/division, constant multiplication/division/percentage calculations, exponential, factorial, hyperbolic, logarithmic, mean, square, standard deviation of population, standard deviation of sample, reciprocal calculations, fraction calculation, angles conversion, DRG mode calculation, trigonometric calculation, coordination conversion, permutations, combinations, correlation coefficient, random number generation, last-digit recall and last answer recall. Calculation automatically switches off are seven minutes of nonuse and includes a quick reference guide and protective hard case. Dimensions: 3.20" x 5.90" x 0.80"